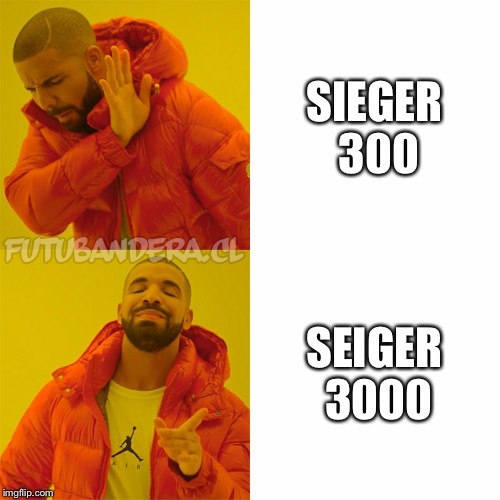 What's the point of the seiger 3000? I know that it is the only silent sniper in the game but what’s the point of it being silent if, upon shooting my target, the whole police force knows where I am instantly?? What benefit do I possibly get from it being silent then?? Benefit is you won’t be killed instantly. You have time to escape. As for sniping mechanics, there are bunch of talking about it, especially after IOI ‘fixed’ it. Everybody saying it became even worse. But IOI in the know and promises to work on this case. but when using a normal sniper rifle I get the same effect so I really don’t get the benefit of the silent one. Can someone break down the difference for me and the after effects of shooting a silenced/non-silenced sniper? Unless you’re in a really far away or soundproofed sniping spot, you will get “gunshot heard” with unsilenced. Never happens with silenced, regardless of where you shoot. Good opportunity to mention I finished that Marrakesh Sniper Assassin Contract, @KevinRudd. Timed it the same way as before and can confirm I had been getting super unlucky in catching the lady in white and the repair man in the guard kill explosion. Typical. Silenced or unsilenced, you should be leaving your hide as soon as you’ve taken a shot. If you stick around, it’s no wonder you’re getting caught. Oops, I meant seiger 300! Ahem. The difference is that you can actually get spotted with an unsilenced, whilst with silenced ones, the armed guys just go to the direction where the bullet came from. The difference is that with the other one alerts people around you with the gunshot and the other one doesnt. Go to Hokkaido in your room, shoot an unsilenced and a silenced weapon. See the difference?